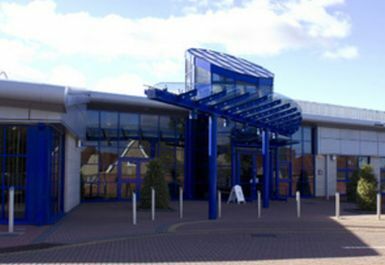 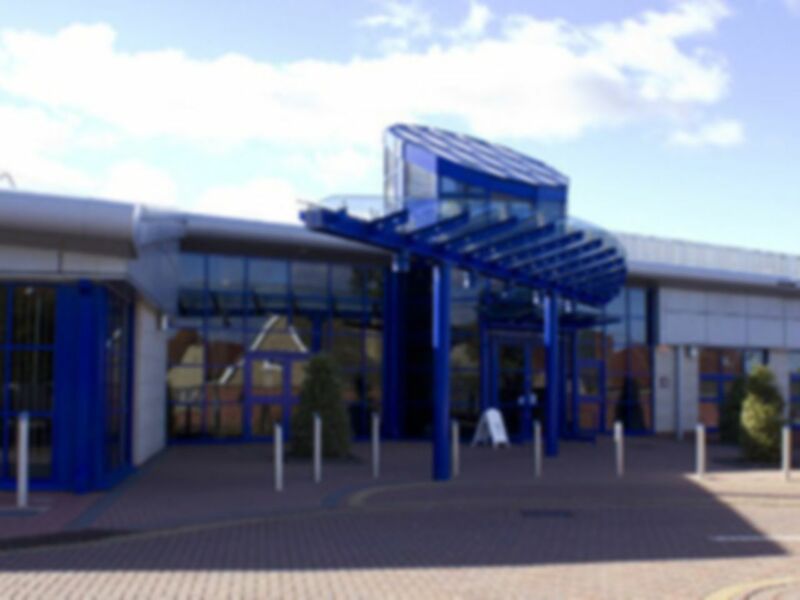 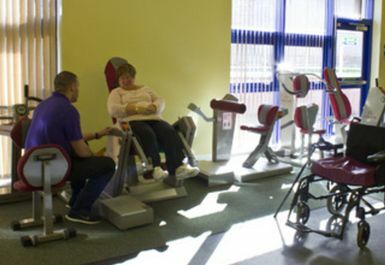 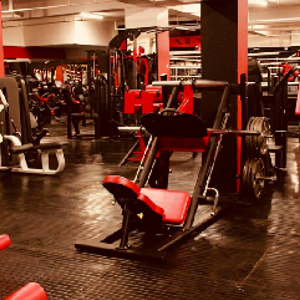 The Club at South Lanarkshire Lifestyles Fairhill is a truly inclusive gym which is suitable for disabled customers as well as able bodied customers giving all people within the community the opportunity to participate in physical activity. 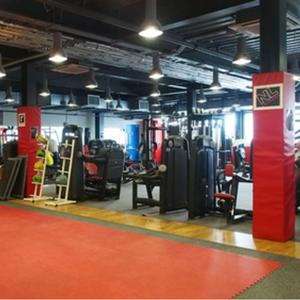 The Club has a selection of Hur resistance machine, Cybex cardiovascular and resistance machines and a range of free weights. 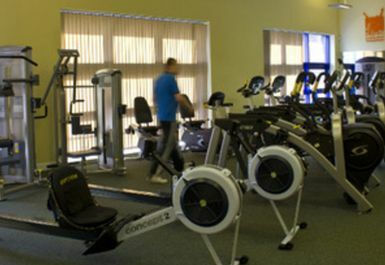 There is also a Power Plate, Upper Body Bike and MotoMed which is a passive bike allowing people with limited or no leg function to exercise their legs. 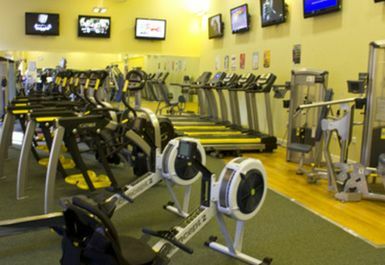 This gym contains a mix of standard and specialised equipment for disabled members (air pressure). 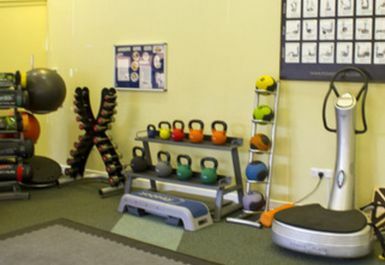 The quipment can all be used by anyone but can be a bit tricky to get used to. 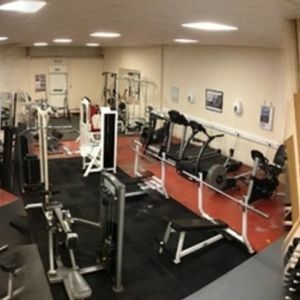 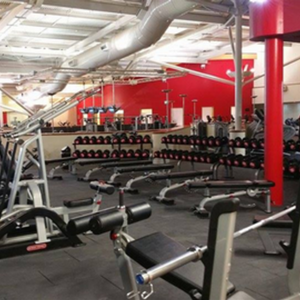 Really good local council facility which can match private gym's for equipment.